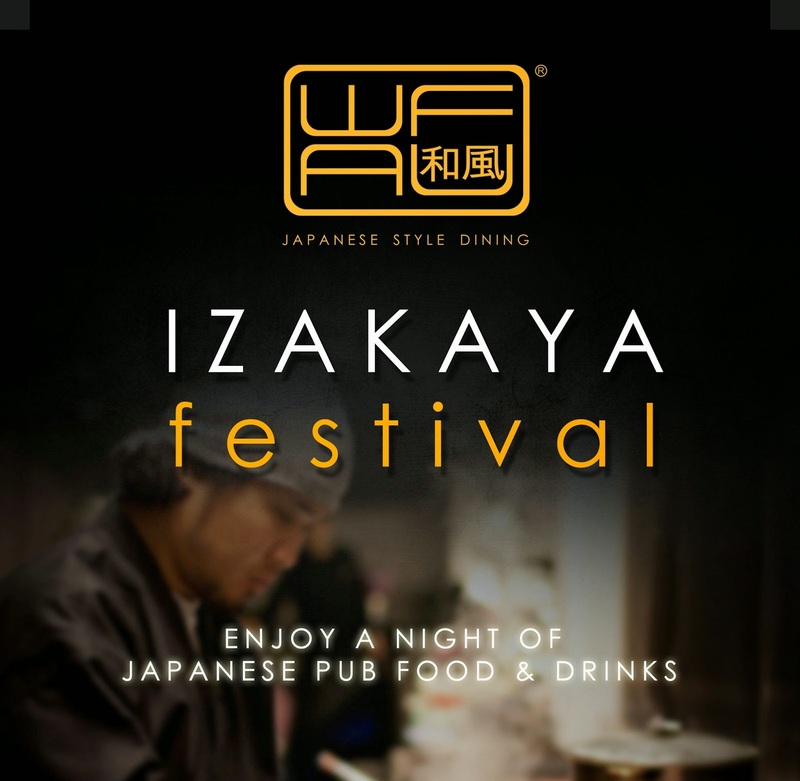 Whether you want to have an after-hours drinking session with your workmates or just chill with your friends, you can experience a whole new way of enjoying Japanese food with the launch of the Wafu Izakaya Festival. 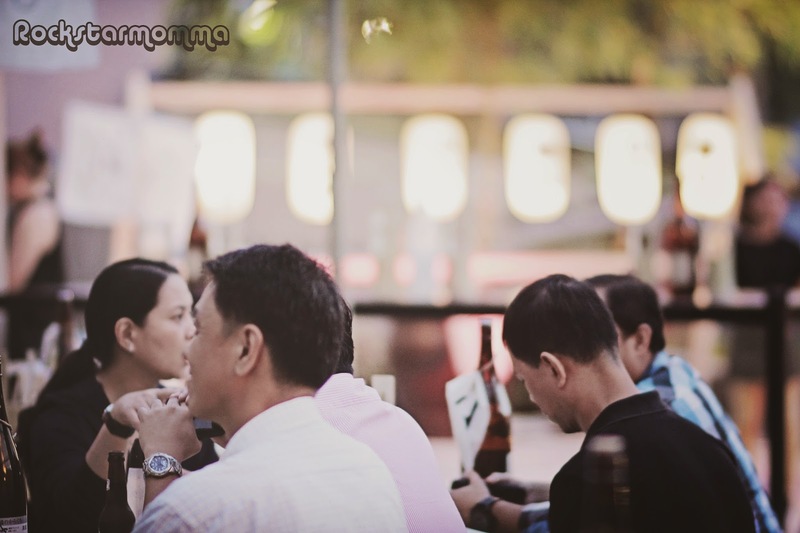 Wafu Japanese Restaurant in Greenhills launched an Izakaya, a Japanese-style pub slash street food festival, just right outside its doorsteps, to offer foodies the chance to try popular Japanese bar chow in the fun and informal setting that many have come to enjoy. During its dinner service, Wafu will transform the area outside into an open-air Izakaya. A casual setup of wooden tables and chairs that provide pub goers with comfortable seating will complement the food carts and booths where chefs prepare your order in front of you. There are wide variety of food items such as yakitori, kushiage, kushiyaki, sushi and sashimi that are prepared as you order; thus, all snacks are served fresh or piping hot. 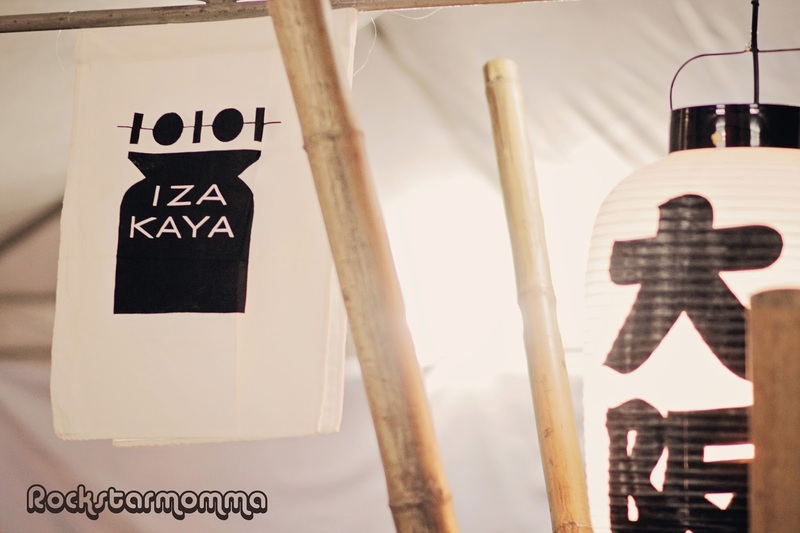 Traditional Japanese menu boards and paper lanterns add to the authentic Japanese pub ambience to Wafu'sIzakaya. 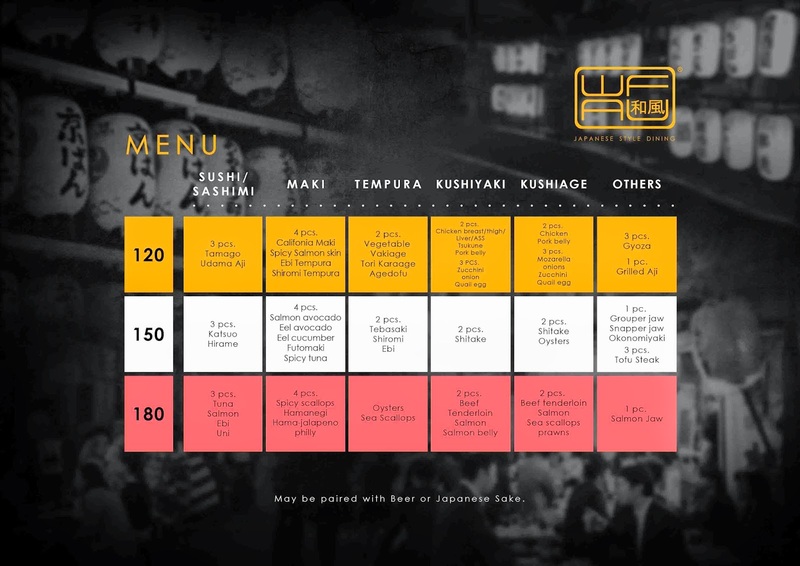 The pub fare at Wafu Izakaya is reasonably priced and portions are smaller but filling. 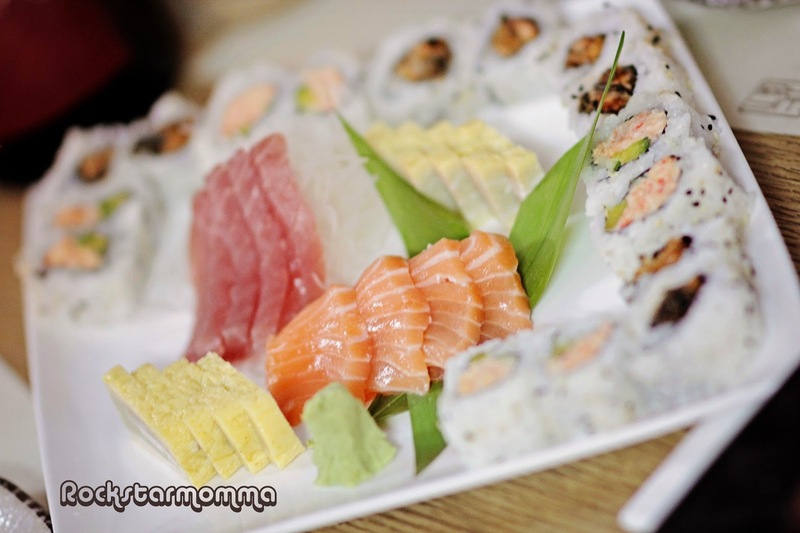 Diners can choose from a selection of plates of sushi and sashimi, maki, tempura, grilled (yakitori) and deep-fried items and other Japanese specialties. Items are conveniently priced at P120, P150 or P180,so, paying up after a few rounds of drinks with your friends will be easy. Of course, pub fare at the festival is best paired with either a glass of cold Asahi beer or sake. And many items are not the usual Japanese fare served in typical Japanese restaurants. 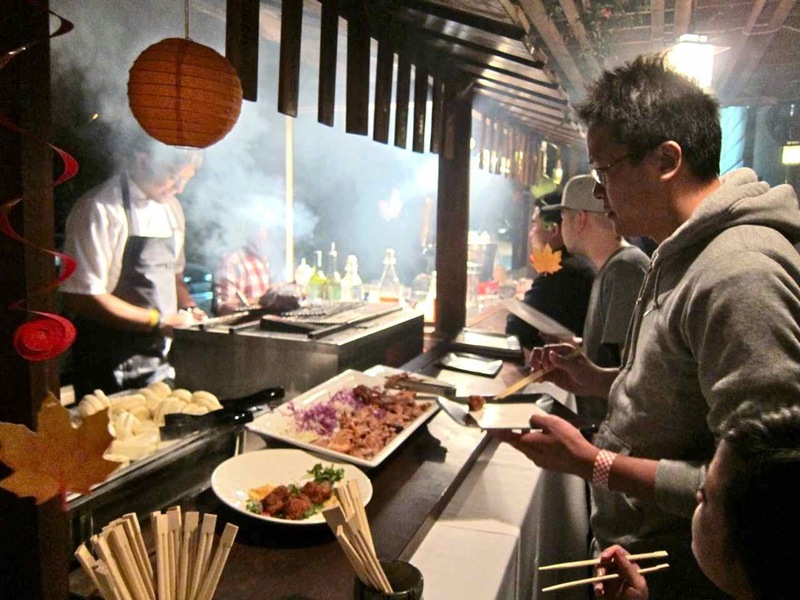 Kushiyaki is not your typical barbecue. 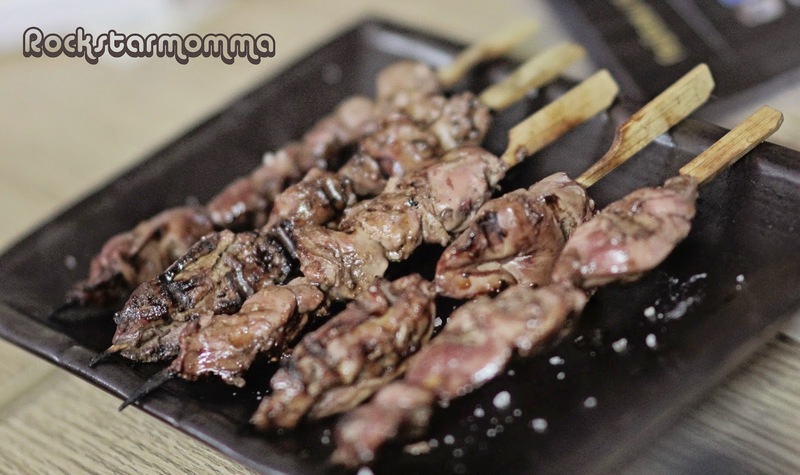 Skewers of meat, seafood or vegetables are grilled plain and seasoned with salt or your choice of sauce before being served to you. 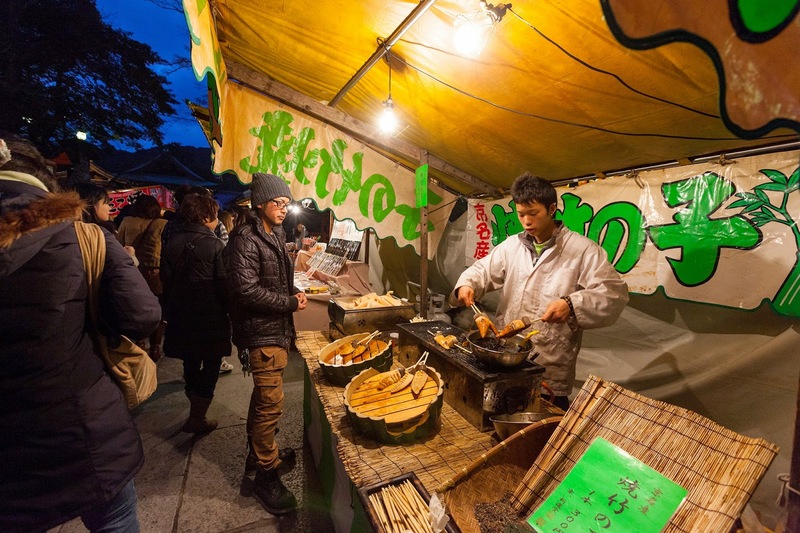 While kushiage has a heavier batter than tempura making it a more filling snack-on-a-stick. Kushiyaki choices include chicken meat (breast, thigh, liver or tail), pork belly, shiitake mushroom, beef tenderloin and salmon belly. 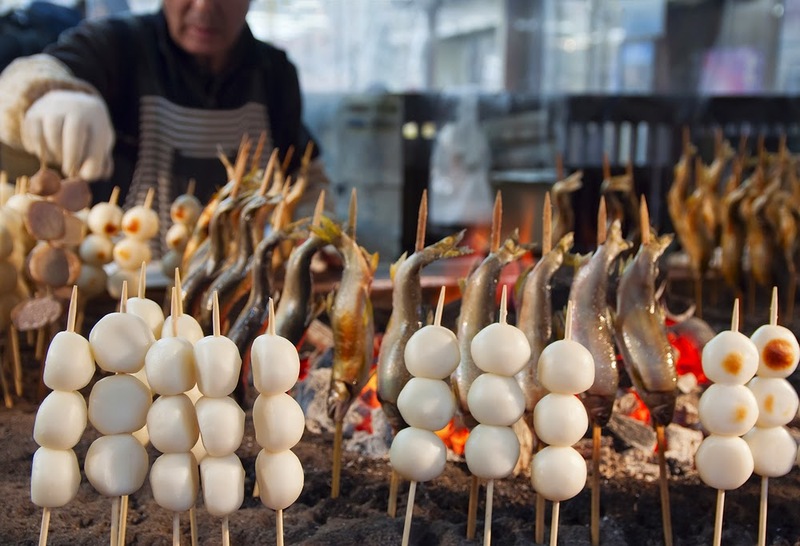 Of the kushiage items, try the skewers of chicken, pork belly, prawns, scallops, zucchini and quail eggs. 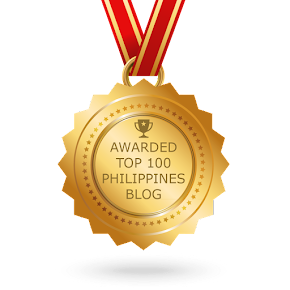 Also, other popular traditional fare are also served as Wafu Izakaya to up the fun. Okonomiyaki, or Japanese-style cabbage and meat pancakes, is also available, as well as gyoza, tofu steak and barbecues of grouper, snapper and salmon jaws. 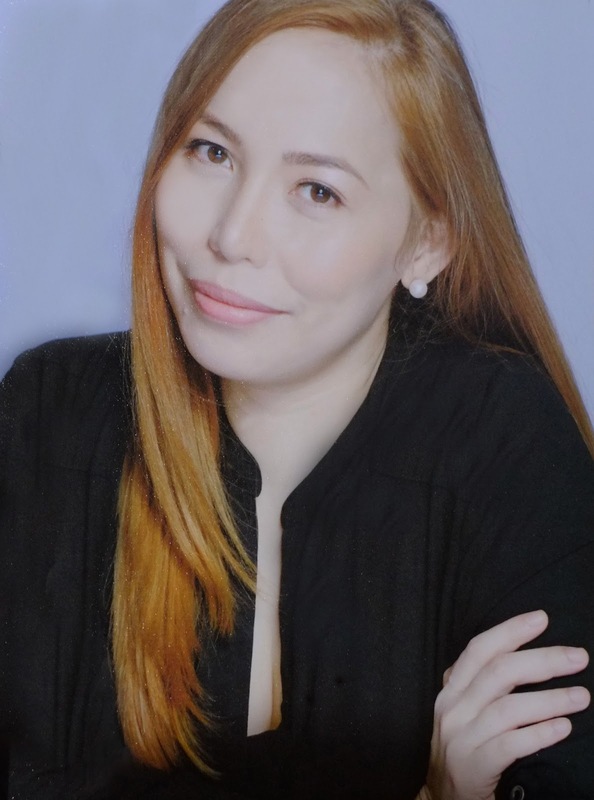 Ungco says the vibe of a Japanese Izakaya will present Filipino diners with a new, more exciting side to Japanese cuisine, one that is casual and entertaining. 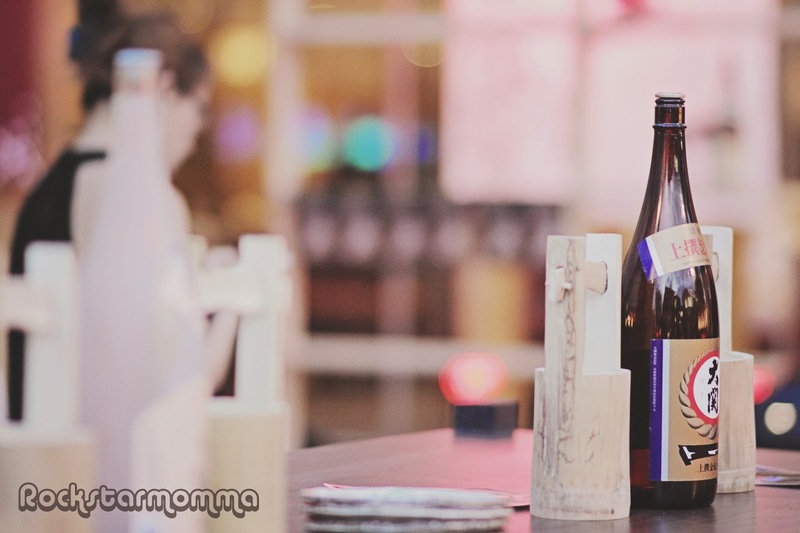 Wafu Izakaya Festival opened last July 5, 2014, from 6 p.m. onwards at Wafu Japanese Restaurant in Greenhills Shopping Center in San Juan, Metro Manila. 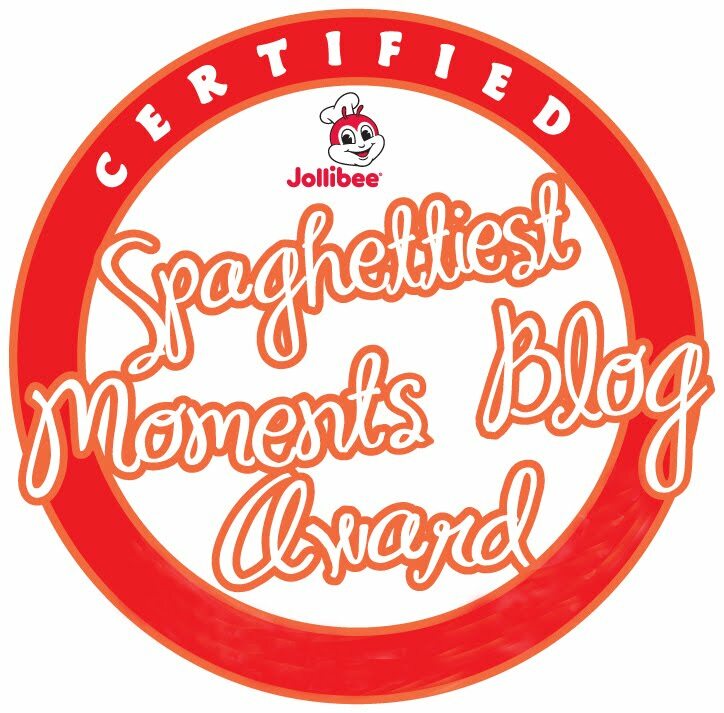 For more details, please call WAFU at 0917 877 0101. Like Wafu on Facebook; www.facebook.com/wafughills; www.twitter.com/wafughills and www.instagram.com/wafughills for more deets.